A simple fun holistic and non-analytical way to let dreams speak. Dreams are a nightly school that challenges us to grow emotionally and spiritually. This book will lead readers to a new way of growing, of praying, of spiritual discovery. Dreams are a nightly school challenging us to grow emotionally and spiritually. Find a new way of growing, of praying, of spiritual discovery. This process isn't therapy but a way to explore our own dreams and open us to the Holy One in a new way. 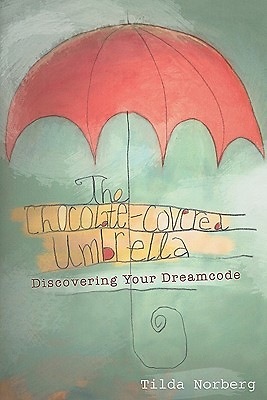 The Chocolate-Covered Umbrella contains personal examples and stories, and features step-by-step instructions on how to decode your dreams.